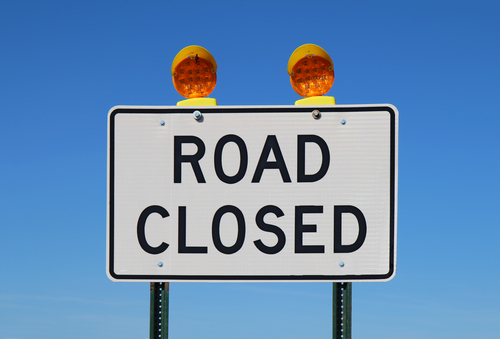 The Connecticut Department of Transportation is announcing the scheduled nighttime closure of the I-95 Exit 8 northbound off-ramp in Stamford, weather permitting. The closures will begin the nights of Thursday, May 19, Friday, May 20, and Monday, May 23, 2016, and will occur from 9 PM to 6 AM. For more about this closure click here.